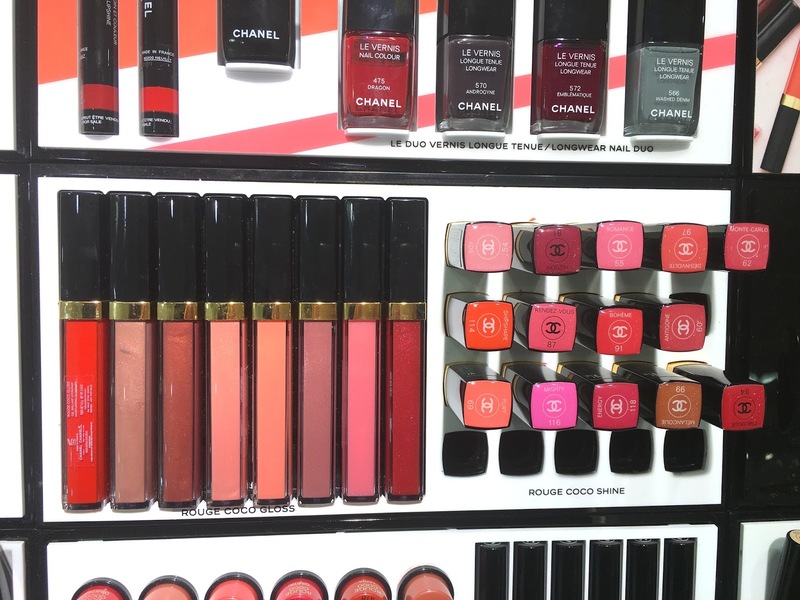 Chanel gives me a really big tingly feeling. What is it about luxury brands that make you go 'Oooo!'. Is it the packaging? The shades? 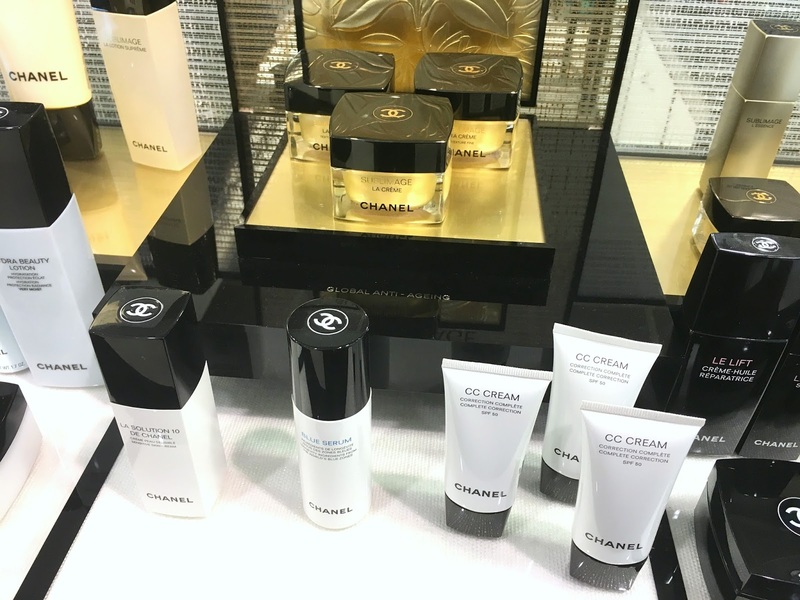 I wanted today's brand spotlight post to focus on Chanel and talk about why I really admire the brand and why the beauty appeal has lasted for so many decades. 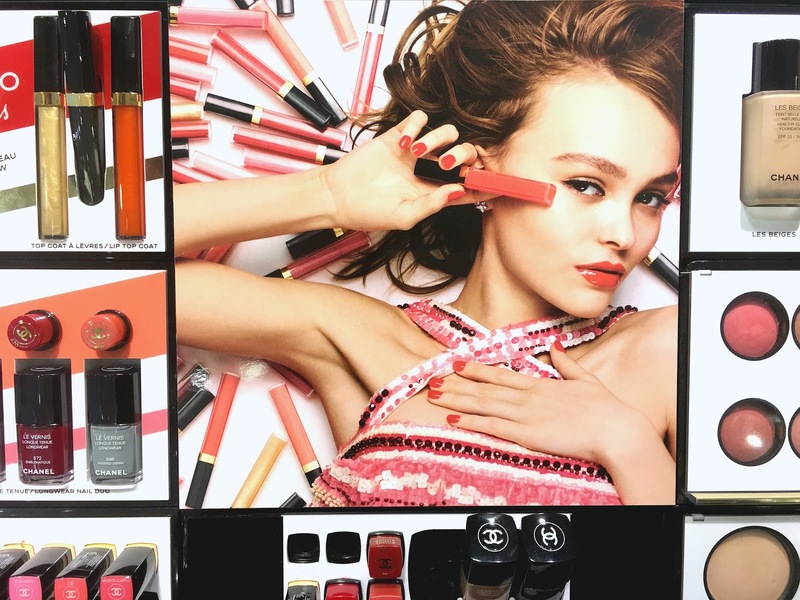 Lily-Rose Depp is currently the face of Chanel and she is certainly rocking the new spring campaign. Even if some people claim she is only the face of Chanel because of Johnny Depp, you can't deny her captivating aura in the Chanel photographs and I really think she keeps the brand fresh. 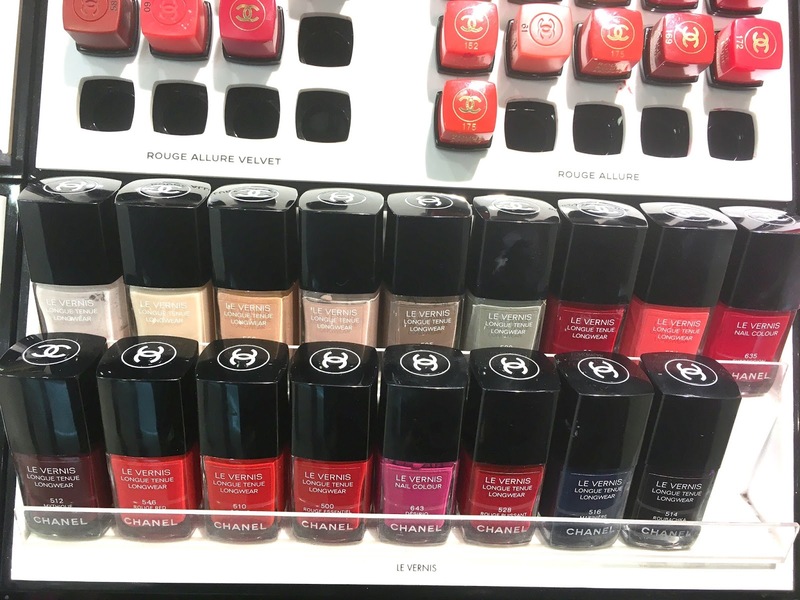 With an iconic brand like Chanel, I personally think they don't need to dish out new and revolutionary products. I love the iconic perfume bottles, that are classic and elegant and I also love the packaging throughout the range.